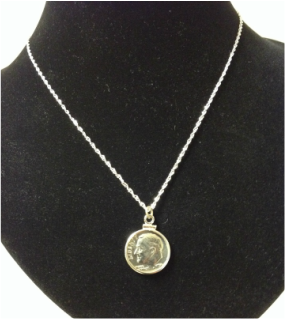 Win a Rebbe Dime Necklace! Click here to donate to the Shidduch Group Network – every donation of $36 or more gets a raffle ticket to win a Rebbe Dime Necklace! For over ten years, the International Shidduch Group Network has worked to create global shidduch connections and educate participants on the etiquette, protocols, halachah and other aspects of shidduchim. A one-time donation of $2000 will allow us to develop a professional video to help leaders start and run shidduch groups in their local cities. 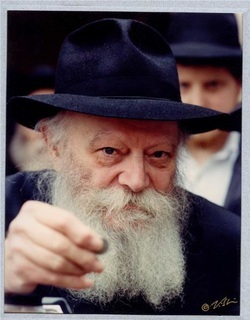 A one-time donation of $5000 will allow us to compile and publish best practices based upon Torah and the teachings of the Rebbe. Please give generously and draw down the brachos! ​MAY WE ONLY HEAR SIMCHAS!